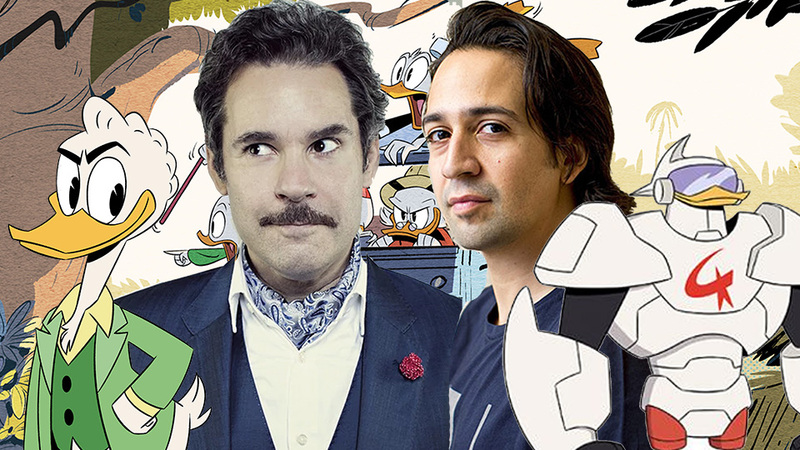 Cartoons 101 – More DuckTales Casting News And Their Animated Credits! The new DuckTales show is right around the corner! That means it’s time to embrace the 24 hour internet news cycle with brand new casting news! As Laser Time’s #1 biggest duck fan (take THAT, Chris!) I am devouring every morsel of information we’re getting about the new DuckTales show. Everything they’ve released so far looks incredible, especially the awesome cast. A while ago we learned that The Doctor would be Scrooge. Is it possible to top that? Watch the new Cartoons 101 to find out! Are you excited about the new show? What kind of coverage would you like to see of it here at Laser Time and on Cartoons 101? Let us know in the comments! You can find Cartoons 101 right here on Laser Time every week or on the Youtube channel. And be sure to check out the Patreon! Every little bit helps, even a buck. Give it a look and if you can find it in your heart to donate I can’t tell you how much I would appreciate that. As I mention in the video, I’m moving to San Francisco soon and the Patreon is incredibly valuable to me right now. I won’t have a job at first! If the donation reward tiers don’t tickle your fancy, let me know what would and I might even consider adding it. The same goes for Cartoons 101 topics, if there’s anything animation or cartoon related you’d like to see covered on the show leave a comment here or on the channel. And don’t forget to subscribe! 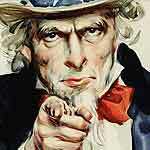 You can also follow me on twitter @MrMattJay. 4 More Must-see Halloween Movies for 2014! 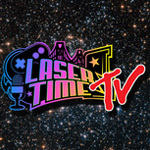 Laser Time’s E3 2017 LIVE Streaming Schedule!